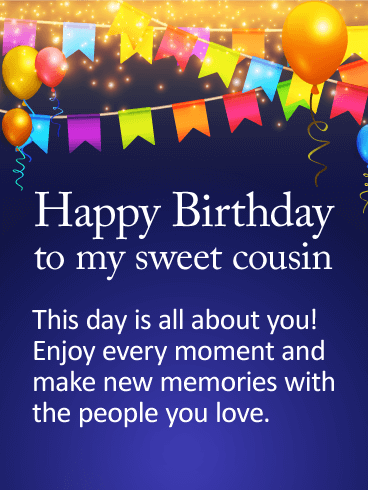 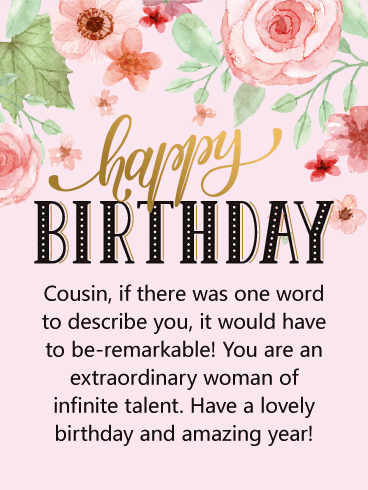 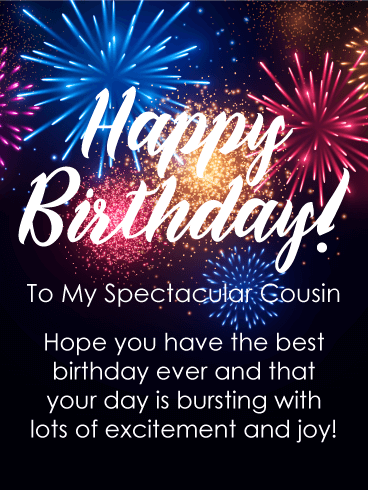 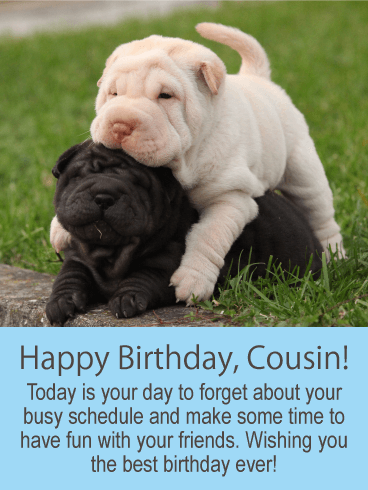 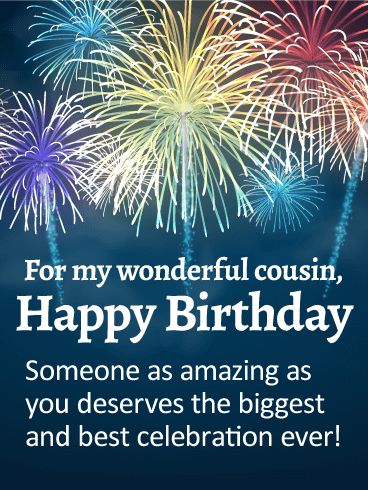 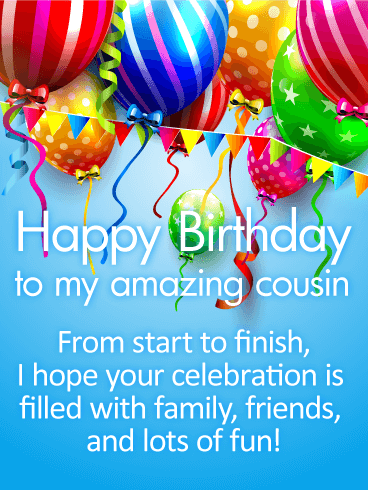 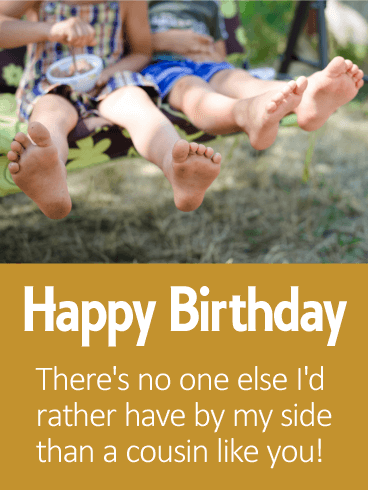 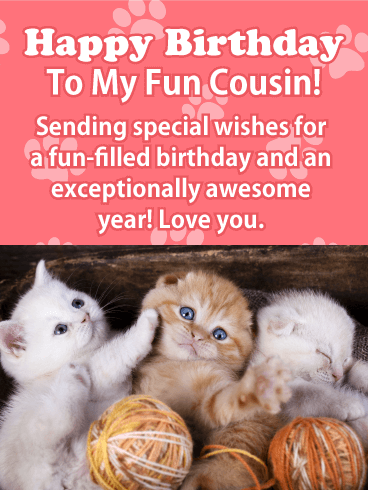 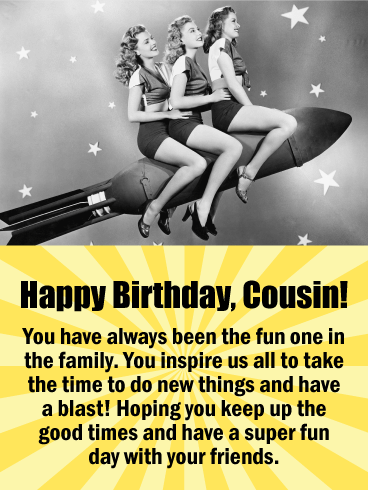 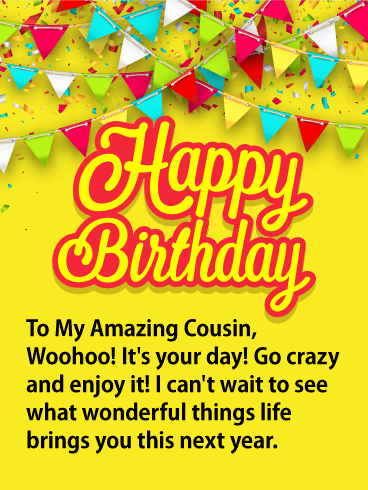 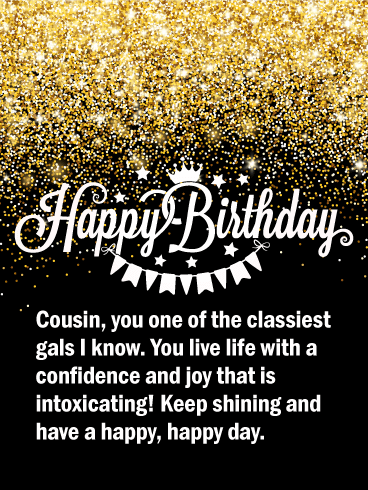 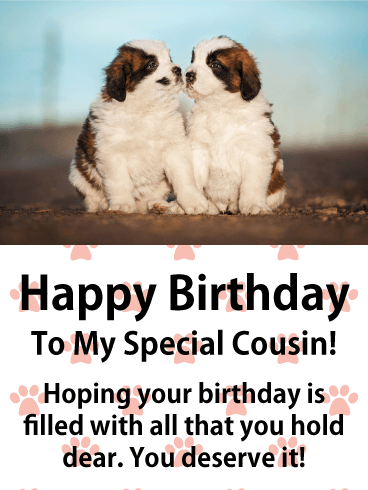 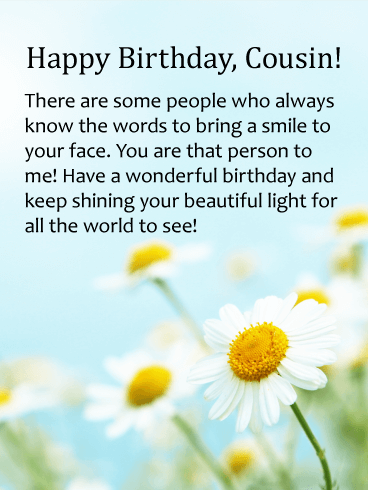 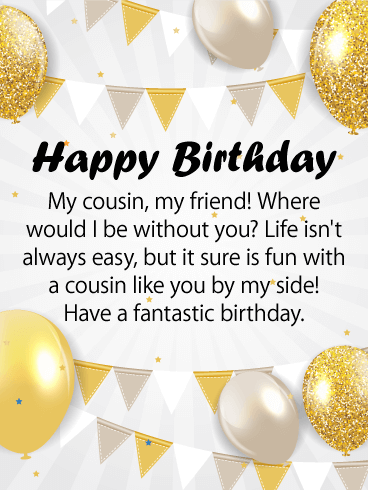 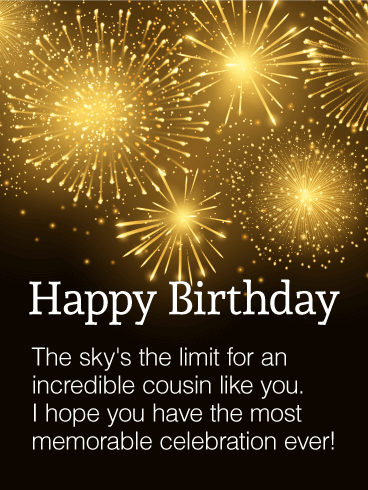 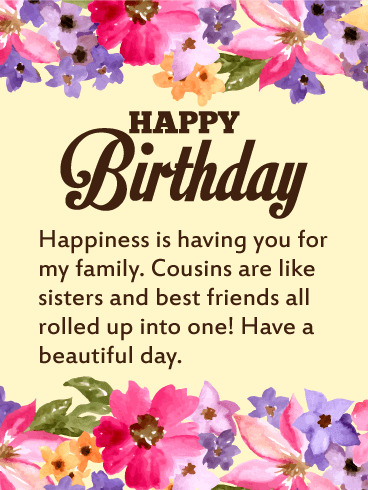 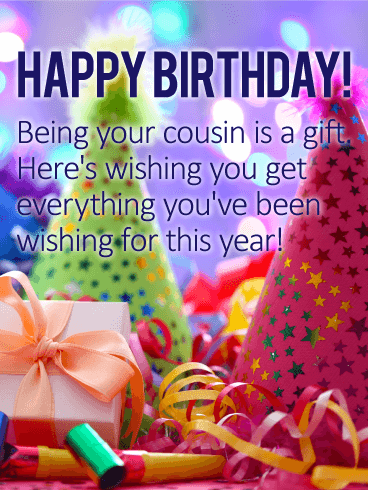 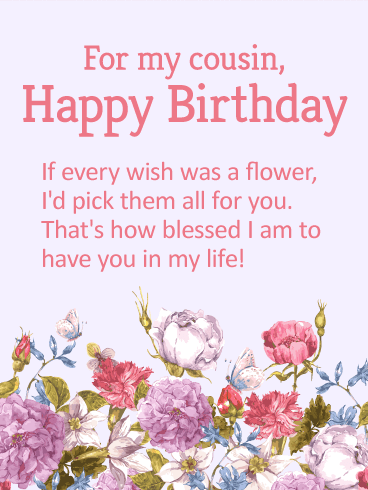 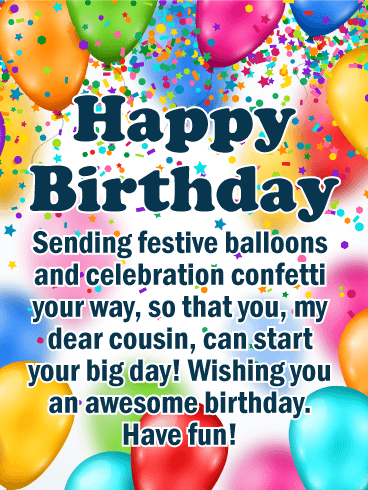 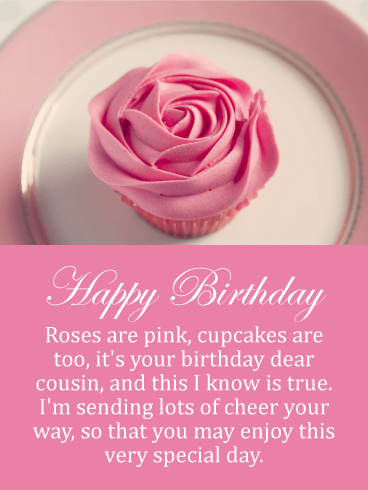 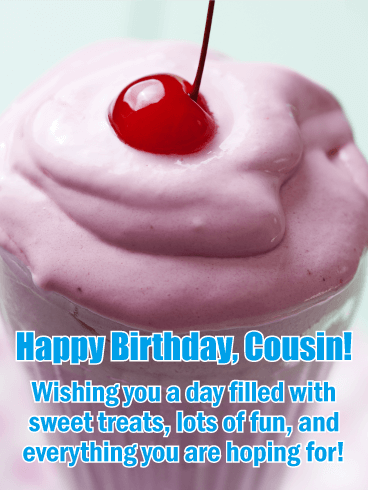 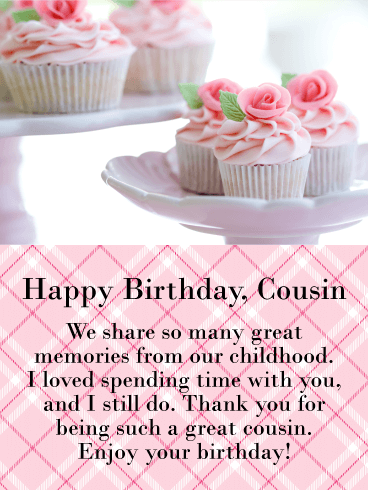 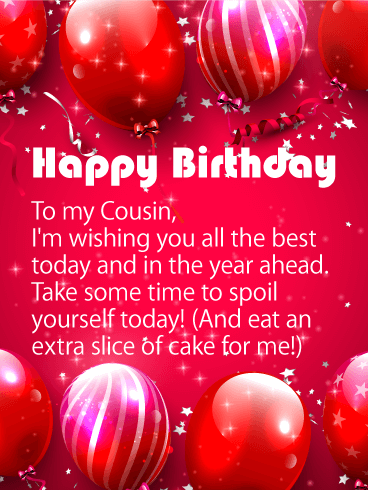 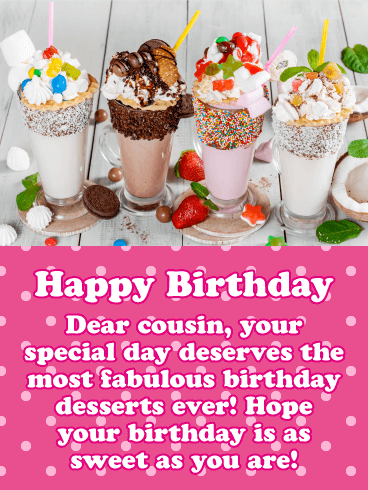 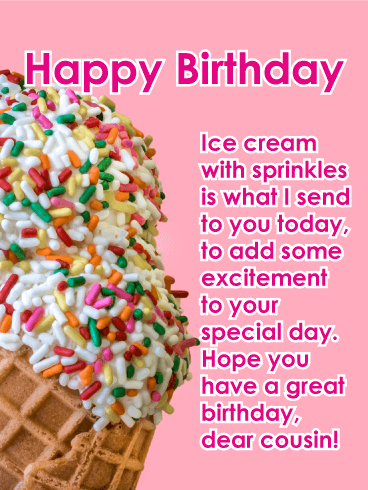 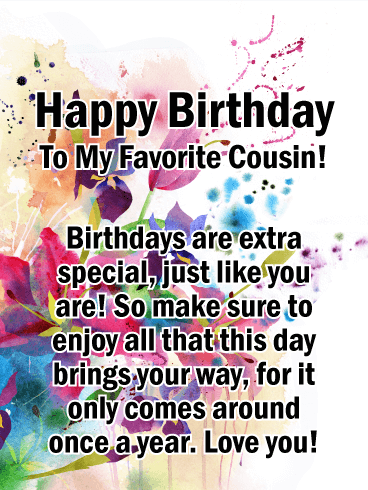 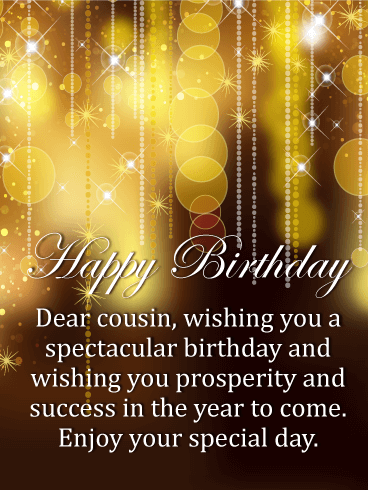 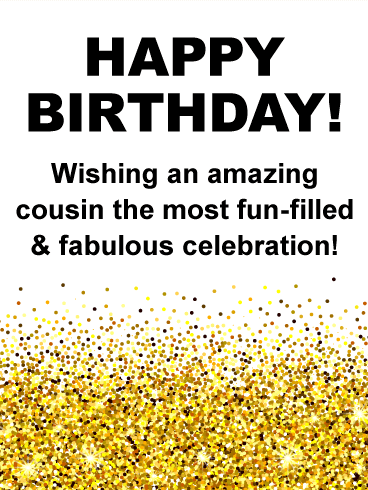 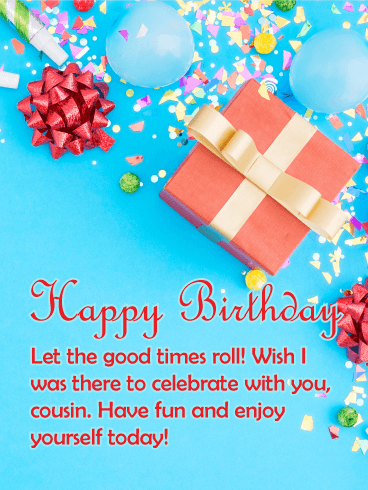 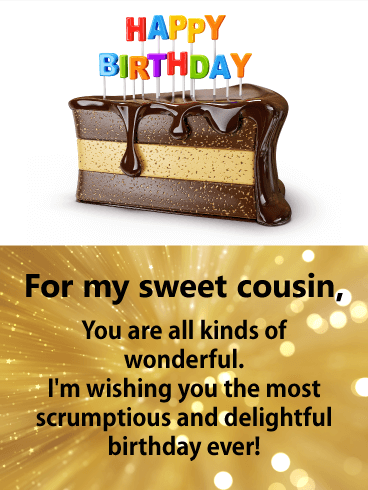 For every superstar cousin celebrating a birthday, this card will make them feel like they're on top of the world! 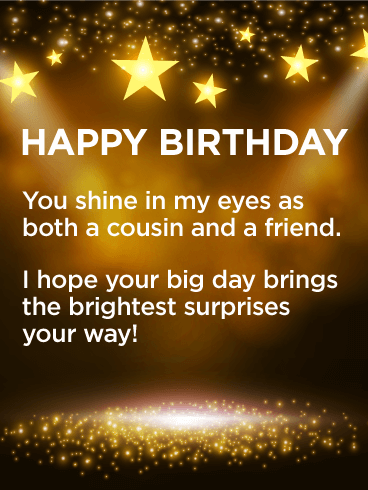 A golden background filled with glittering stars adds plenty of magic and wonder, while the heartfelt birthday wish is just as stellar! 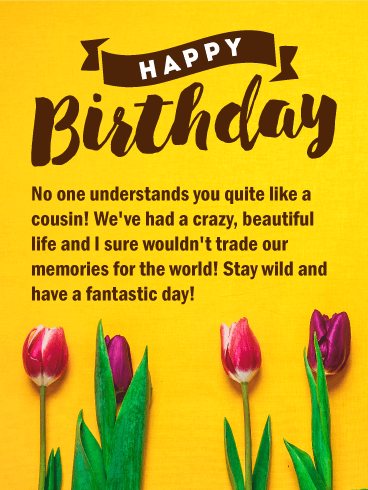 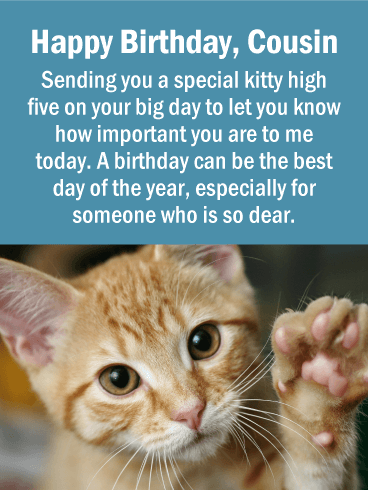 It lets them know that you think of them not only as part of your family, but as a friend as well, which is sure to stay with them all throughout the year.